This is a limited edition seed that has well established roots in the Afghan dominant side of plant expression. The Master Kush is a proven winner along with the Skunk and Haze sides of this complex hybrid, and the phenotype of this seed are all trustworthy for all levels of grower. A packet of seed will allow for all types of selection and will yield better than average, with the twist of sativa (Haze) influence. A pleasure for those who like complex blends and a range of flavour that may not be on offer from so many other hybrids. For the medical grower there is everything you need in these genetics - it will be down to the individual to select the best mother that will suit all one's needs - the range will be from a strong expression of narcotic Afghans to the euphoria of the Haze ! 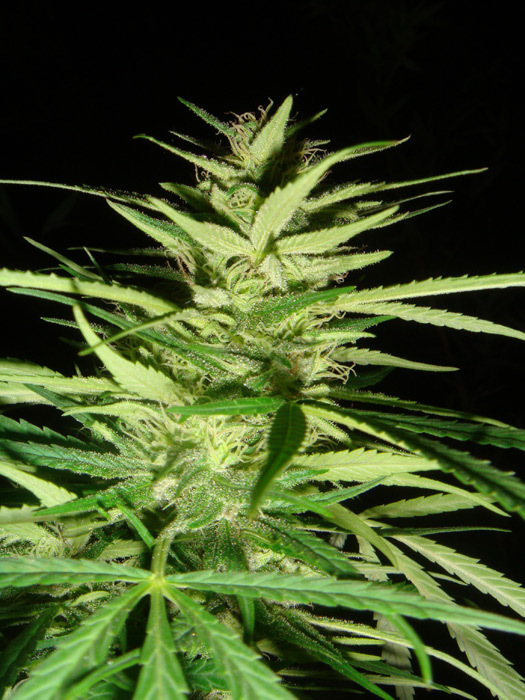 Expect it to finish to flower between 8-10 weeks, and with a yield of 400 grams-500 grams per square meter indoors and a very heavy outdoor yield. Grown outdoors pay attention to early rains... but a plant most all of us will be content to have in our garden at some stage. 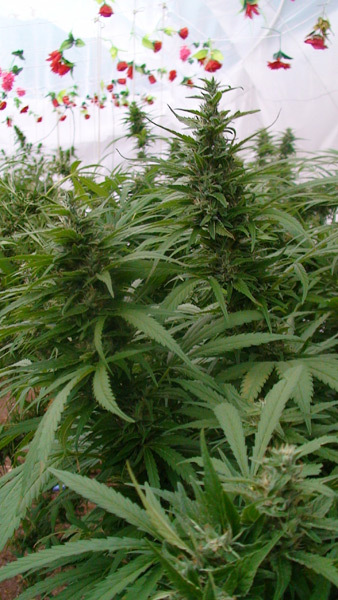 Flowering period: Expect Indoor growing to be between 8 to 10 weeks depending the side to the phenotype you select.In an outdoor grow in the northern hemisphere by early to mid October and in the southern hemisphere by late March to early April. Recommendations: Not everyone wants to grow Haze plants since they think it takes a long time, however with this practical hybrid it is simply irresistible. 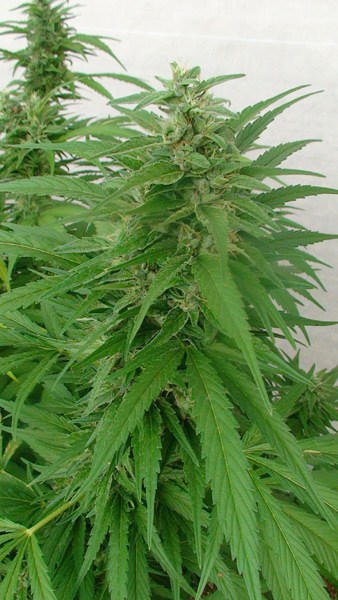 Special Notes: This is one of a set of 4 hybrid limited editions that have been recently remade to F1 seed.All incorporate 25% Haze and are excellent practical introductory plants for the new growers to Haze. The flavours and aromas will hook those who grow these hybrids and the yield will be more than one would think to expect. All have excellent medical applications including helping with muscular tension, pmt, ms and appetite stimulation...try it I guarantee you will be pleasantly surprised. MKaze. The best Indica ? Credit where it is due. Click here to visit "Master Kaze (Master Kush Skunk x Afg. Haze)" forum!